Hunt down and kill all the Counselors by playing as Jason! 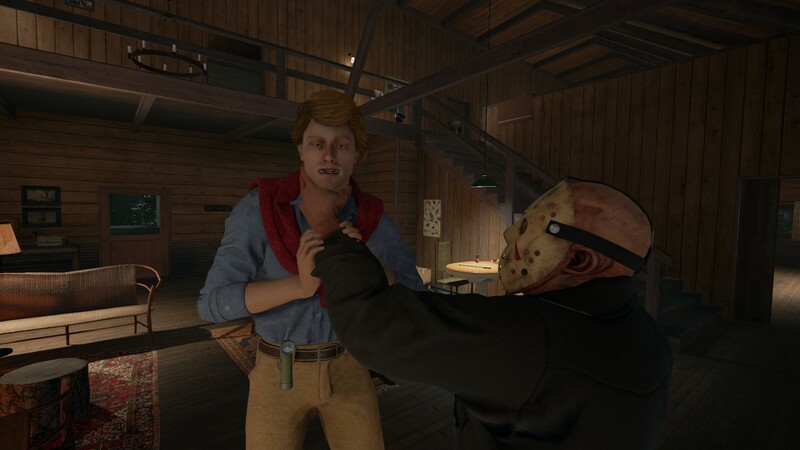 After several matches of Friday the 13th(or F13), you might be asking yourself, “When do I get to play as Jason?” While it’s easy to get picked as a Counselor, finding yourself in the shoes of Jason can be a rare occurrence. However, there are a few things you can do to increase your chances of playing as Jason. Before you get picked as Jason, make sure to watch and learn how your enemy plays, and take the time to brush up on all of Jason's abilities and stats. Jason is extremely different to the Counselors, and if you're not prepared, some might escape! 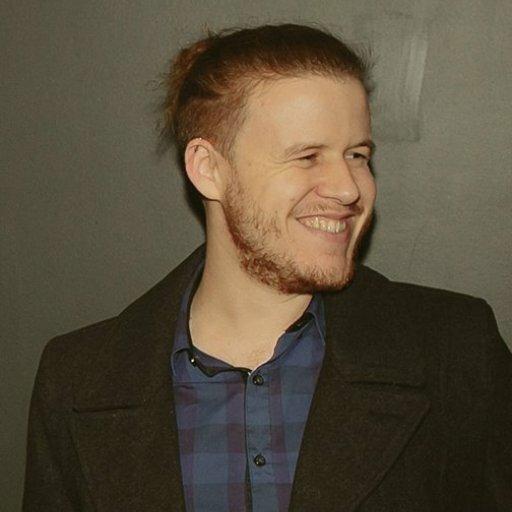 Depending on the amount of people in your game, the chances of you playing as Jason are slim. Playing as Jason in Friday the 13th is one of the high points, but also doesn’t happen frequently as you only have a 1 in 8 chance of playing as him. However, there is one way to increase your odds. The first thing you should do if you want to play as Jason is to set your Spawn Preference to Jason. You can find your Spawn Preference under Customize. From the Main Menu, click Customize, then select Spawn Preference. In the Spawn Preference menu you will see three options, “None” will be automatically selected, and you can even set your preference as a Counselor. Instead, select Jason and hit Apply and confirm the changes. While this method won’t guarantee you will get to play as Jason, it will at least help. The main issue is that you have 7 out of 8 chances of playing as a Counselor, depending on how many players are in your game. Though, the best way to ensure you play as Jason is to simply continue playing. Play enough Friday the 13th and you will eventually be selected to play as Jason. When you do get to play as Jason, remember that the Conselors will be trying to figure out how to fix a car in order to ecsape, so hunt them down before they flee!